 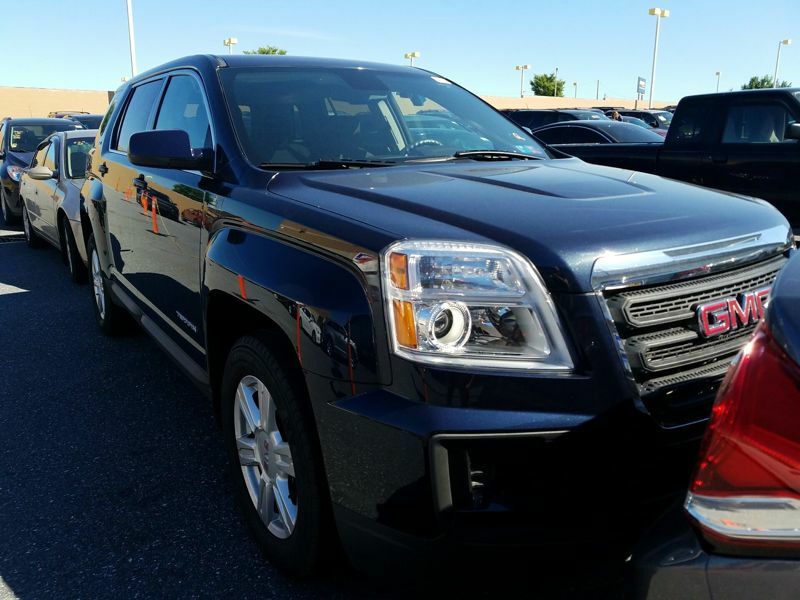 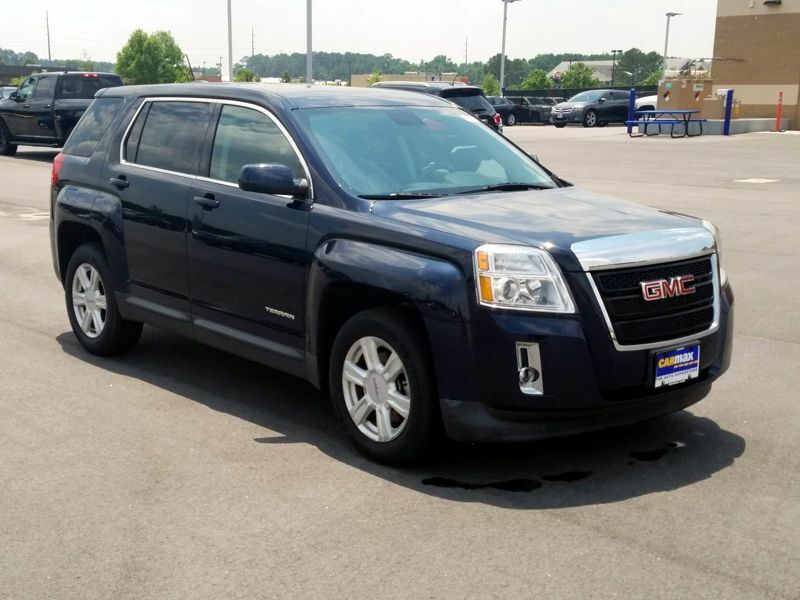 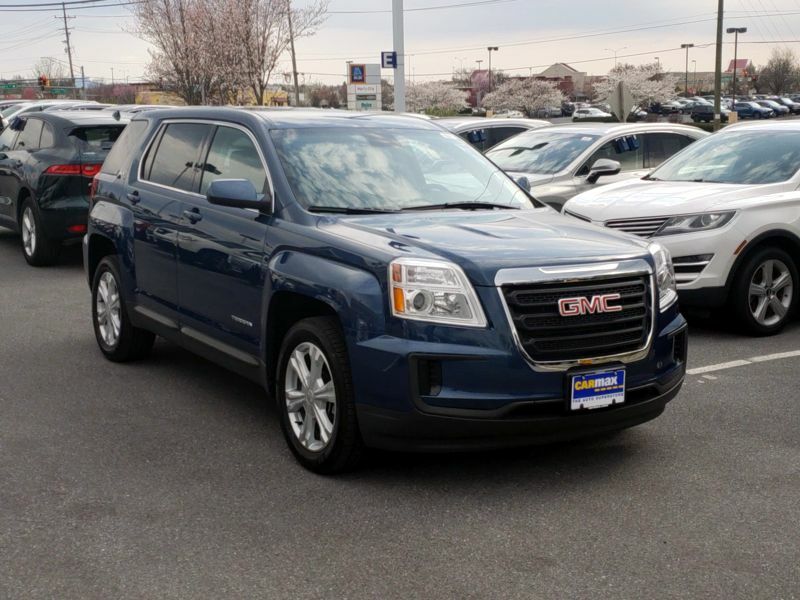 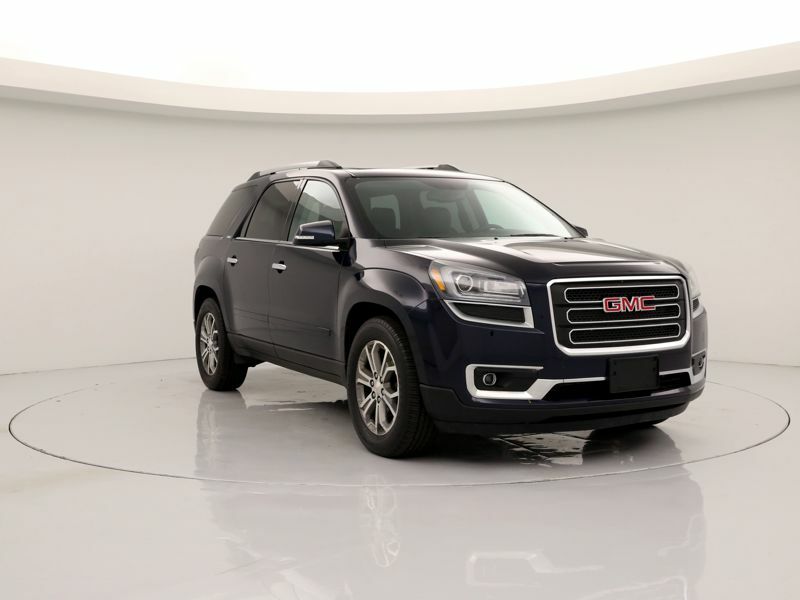 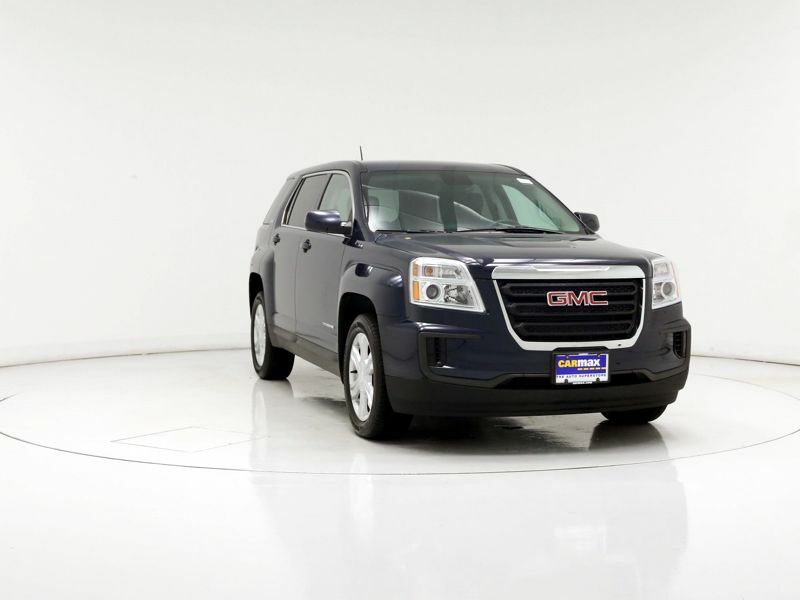 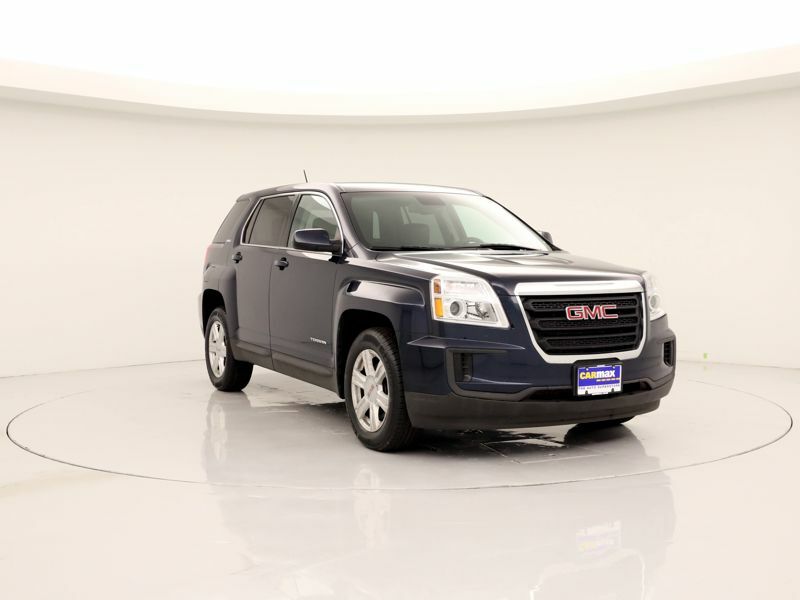 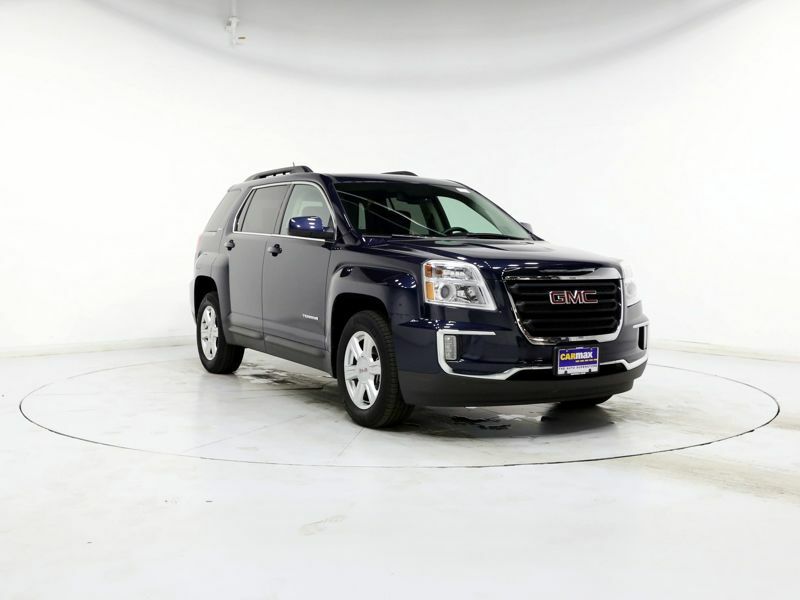 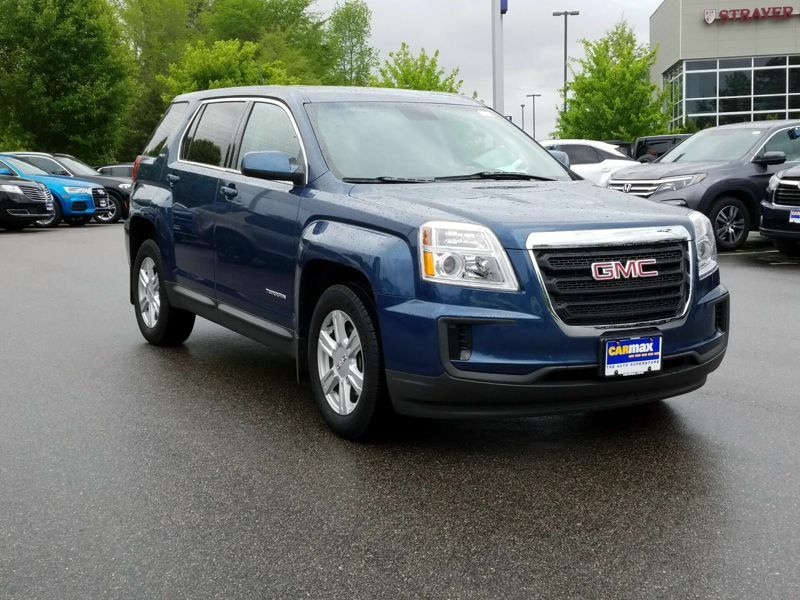 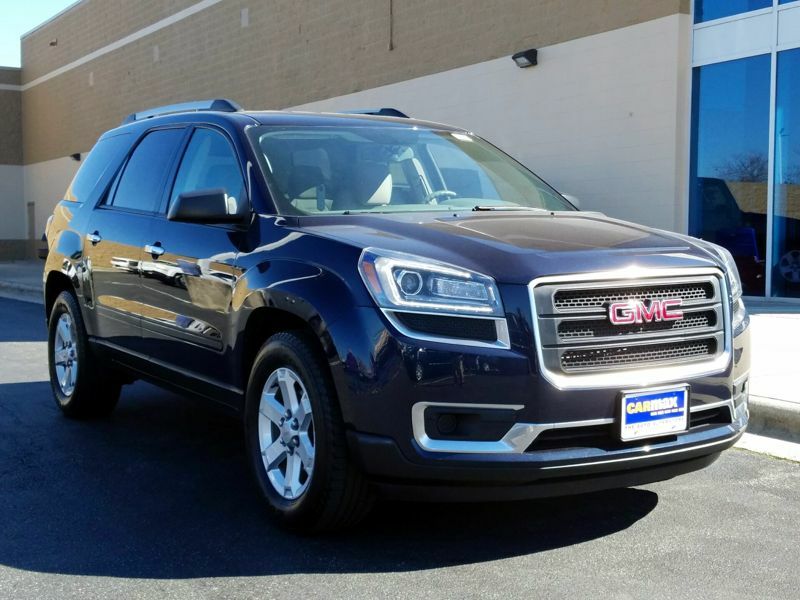 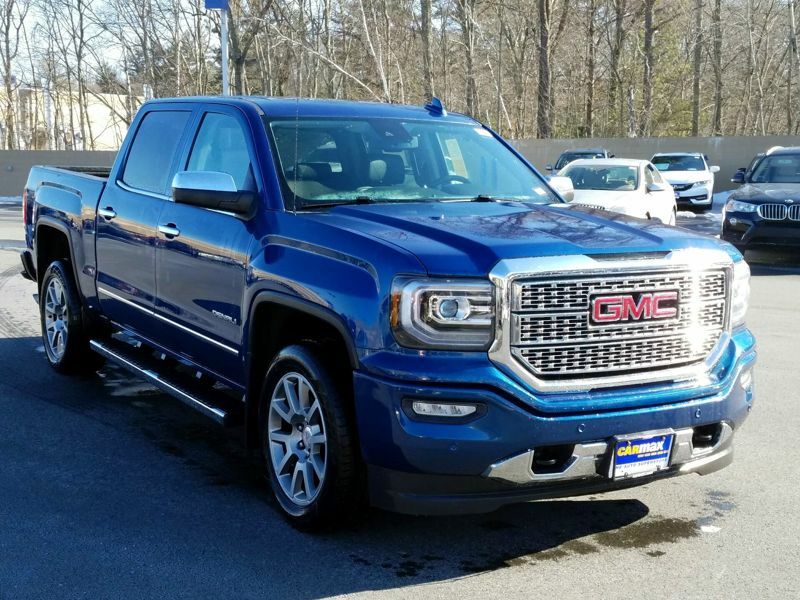 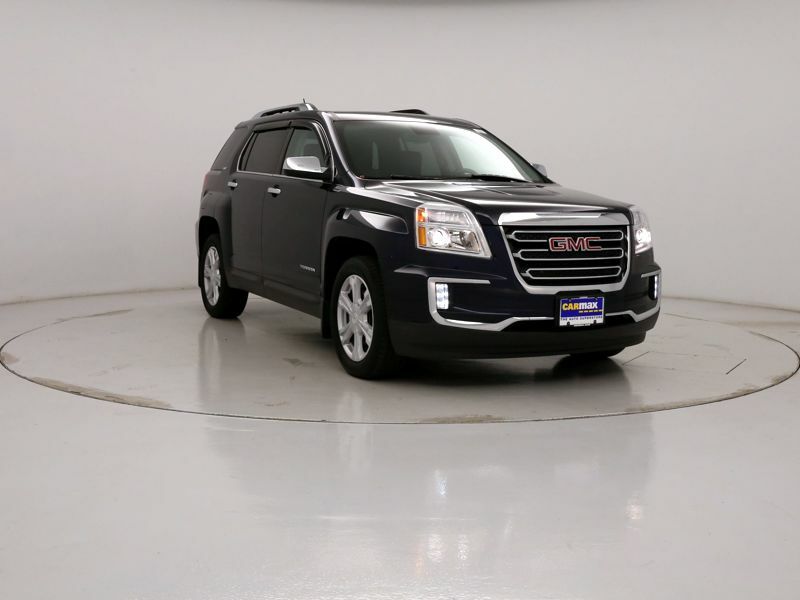 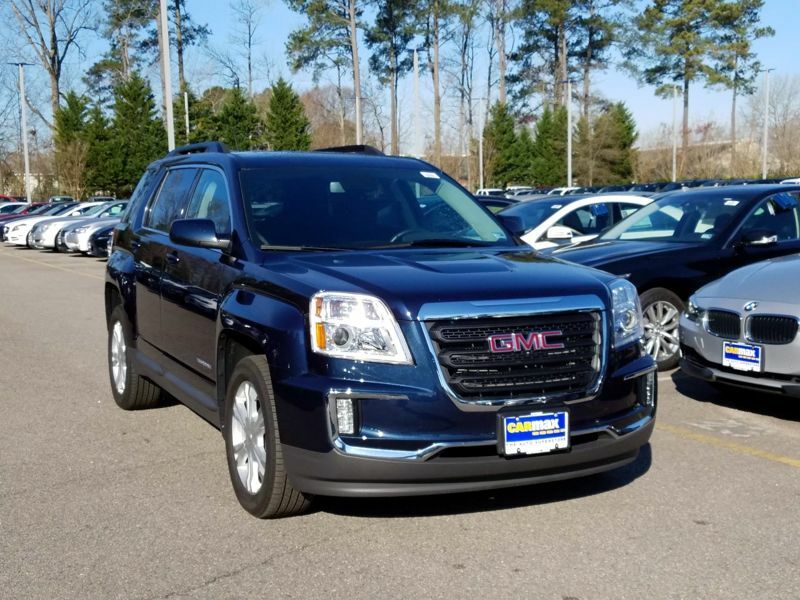 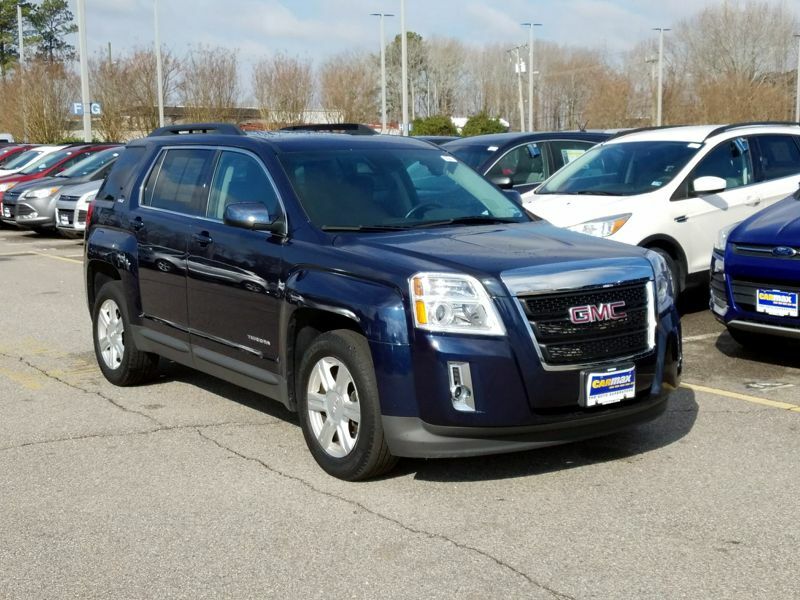 Transmission: Automatic Color:Blue Interior Color: Black Average Vehicle Review: (4.333 reviews) The GMC Terrain is a really stylish and expensive looking vehicle. 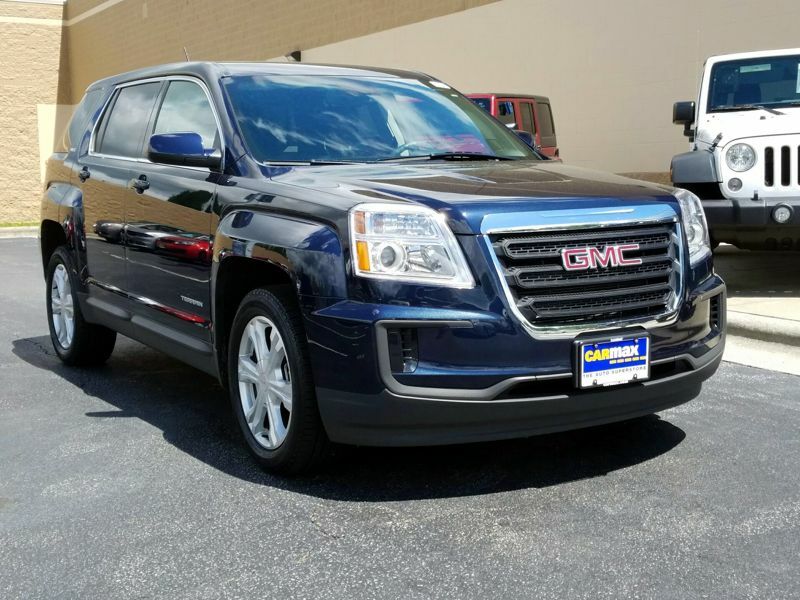 I have an upgraded interior package but it was still priced just under $20k and believe it was an excellent price and value. 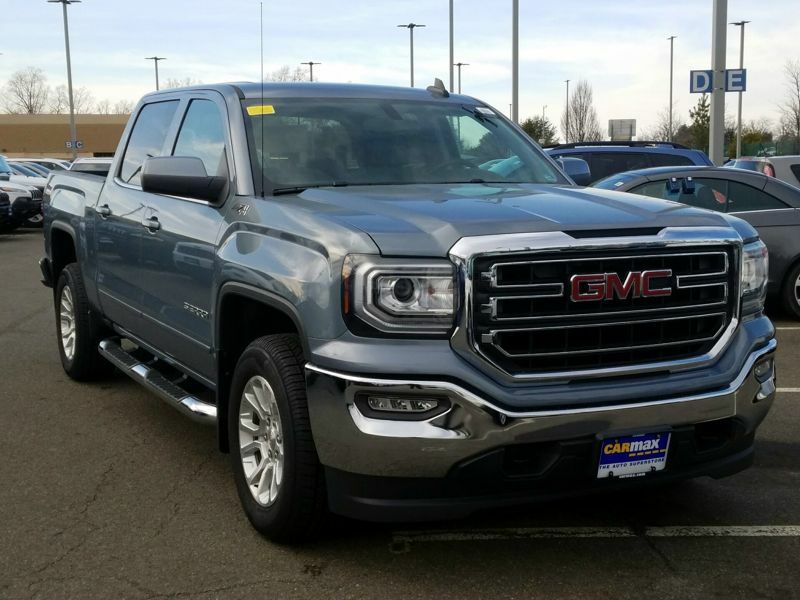 The gas mileage on the highway is wonderful, I really do get close to 32 mpg and if I'm driving on longer stretches of in town streets I get in the 20's. 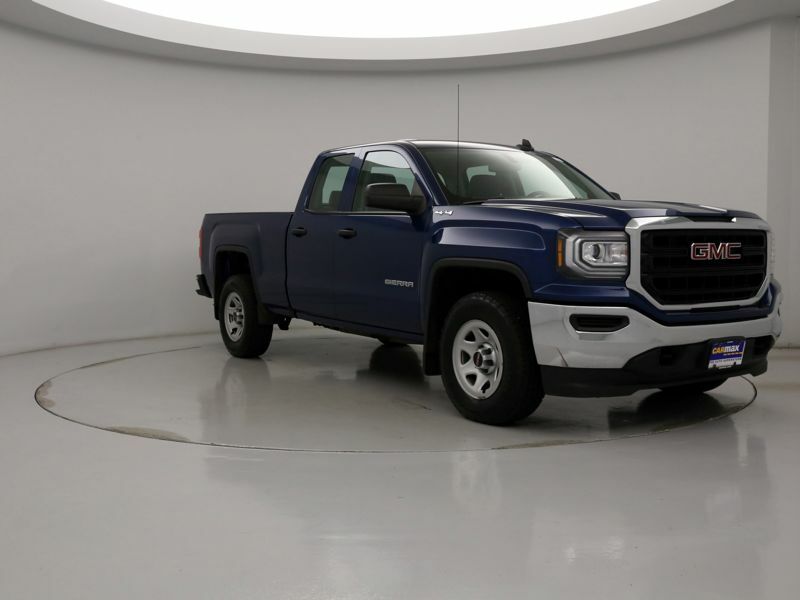 Even though it's compact the interior affords tons of space for passengers, animals, luggage and small pieces of furniture. 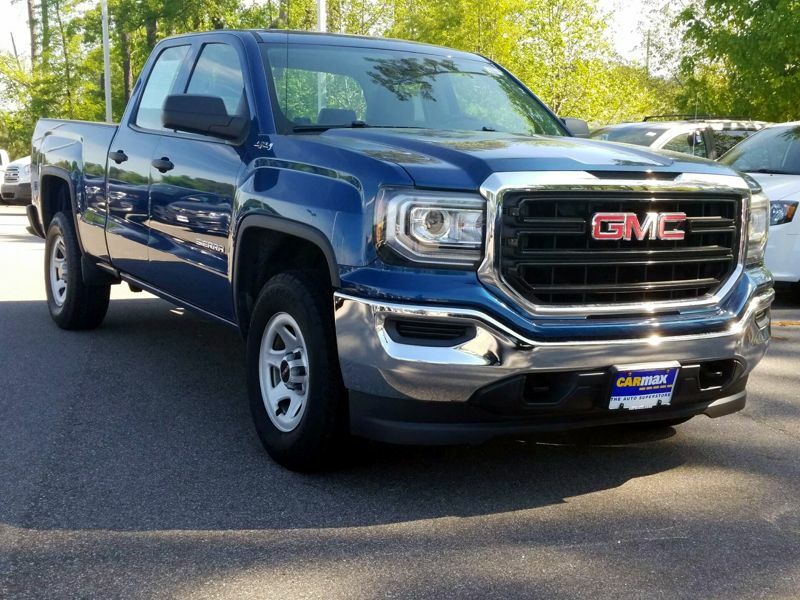 So far I've had no issues with any systems. 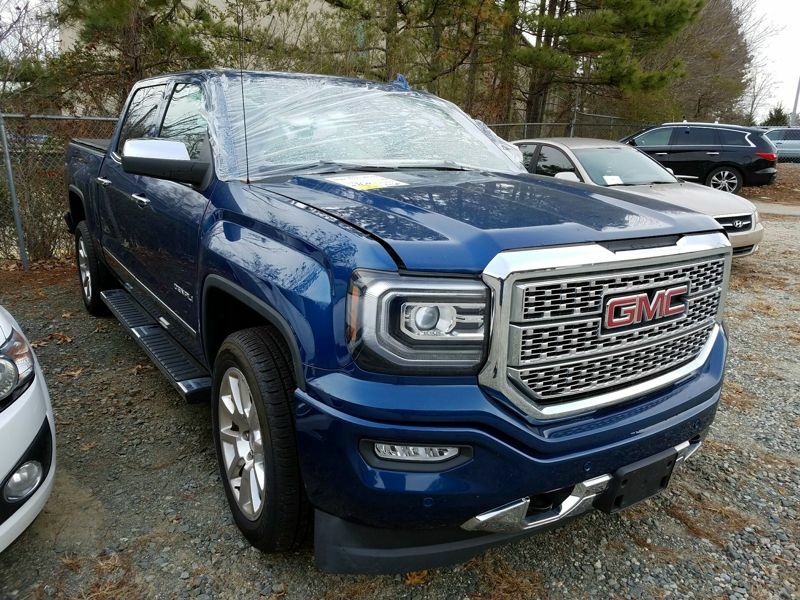 My only complaint would be that the A/C doesn't seem particularly cold to me and doesn't flow to the back of the car very well but for the most part it's not a problem. 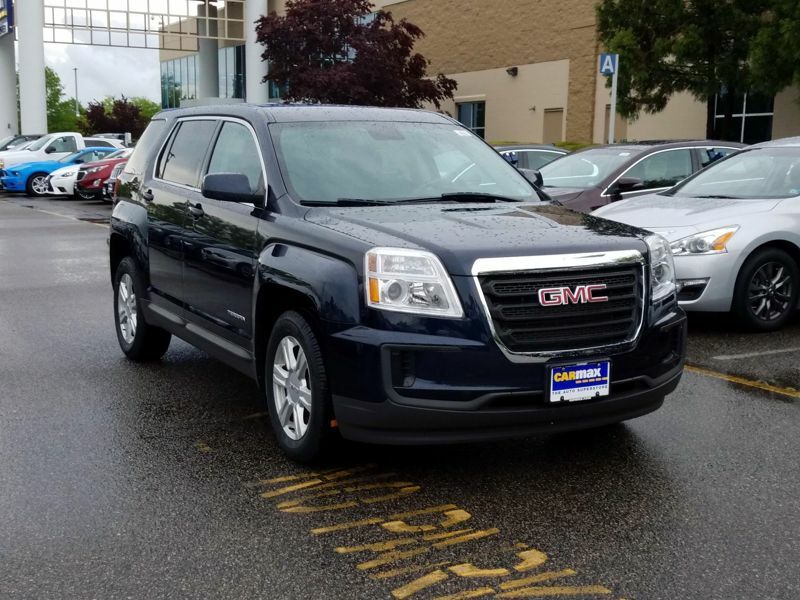 I couldn't be happier with this car and hope it lasts.